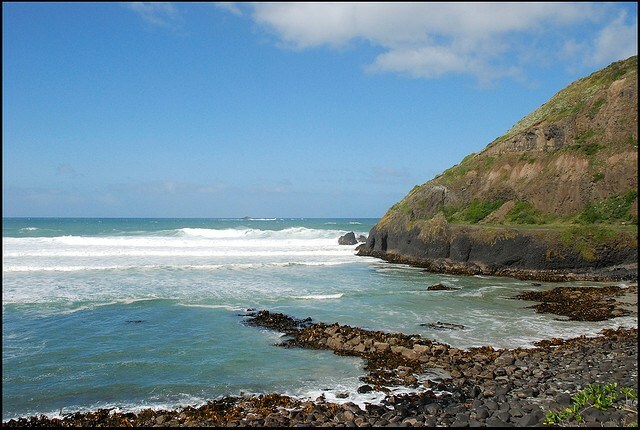 St Clair is located very close to central city Dunedin and also has a large residential base. 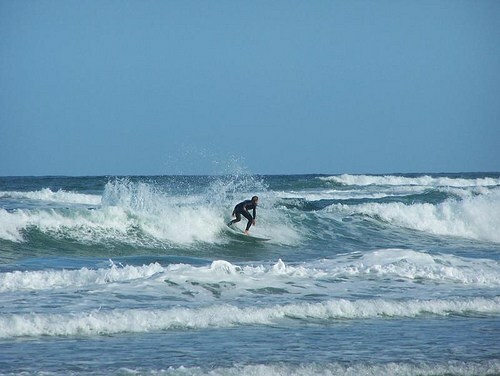 Surfers are the main users at the beach and they use it year round on most days. 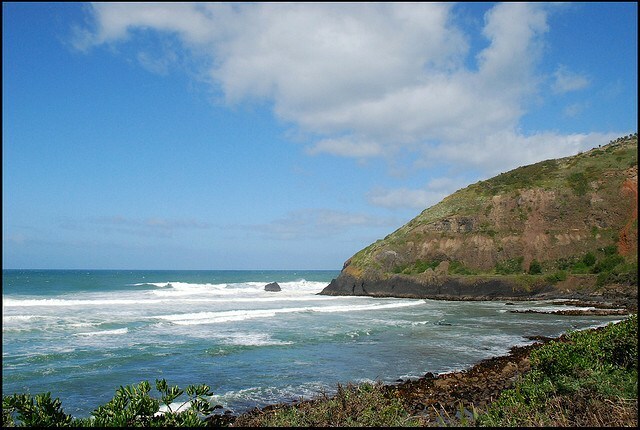 The Surf Club is located 500 metres from the western headland and this is where the concentration of swimmers are located during the summer months. 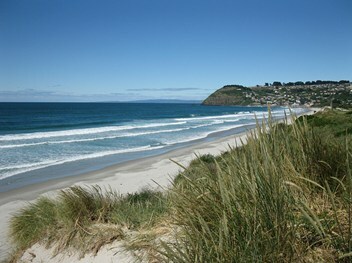 St Clair is a very popular beach with many regular users. The beach is a popular swimming location during summer. 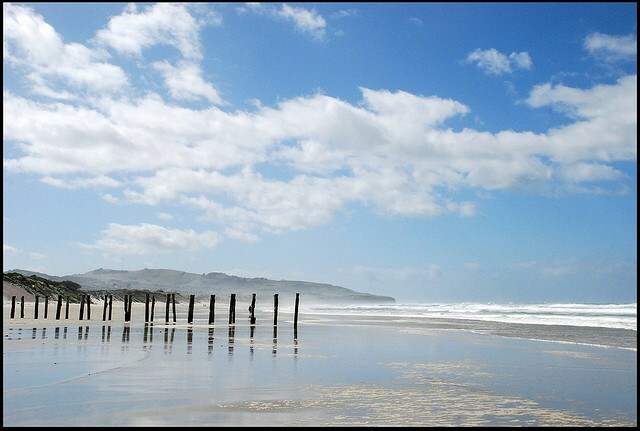 St Clair is close to town and has facilities such as shops, showers, changing sheds, shelters and a picnic area. The beach has rips and holes which can be powerful. A strong rip generally runs out along the western headland. The beach often gets large swells, and waves will pound against the seawall under such circumstances. 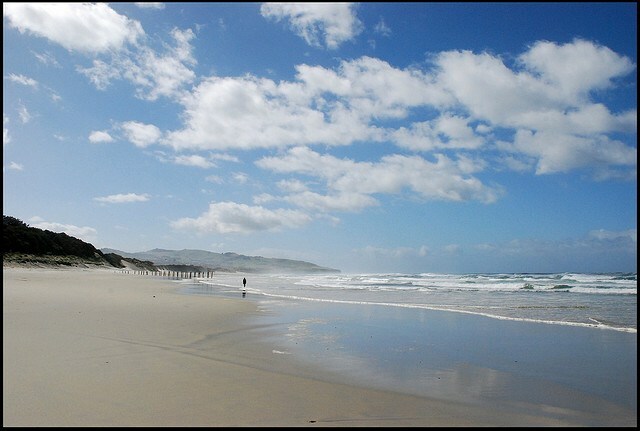 The beach is home to St Clair Surf Life Saving Club and swimmers should bathe in the patrolled area and ask a lifeguard for advice. 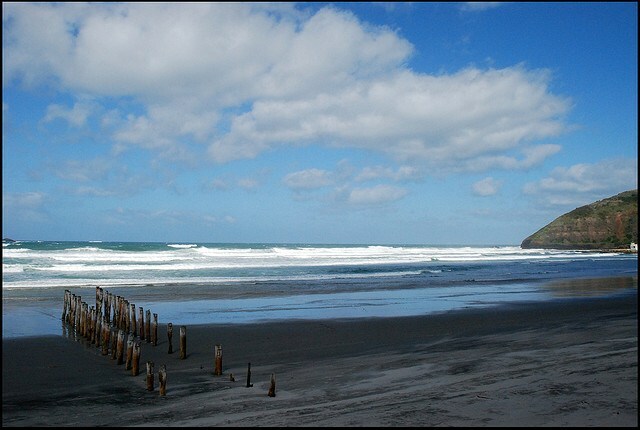 St Clair beach is perhaps Dunedin’s most popular surfing location and this is mainly due to its location. The beach generally has a nice, gentle rideable wave. 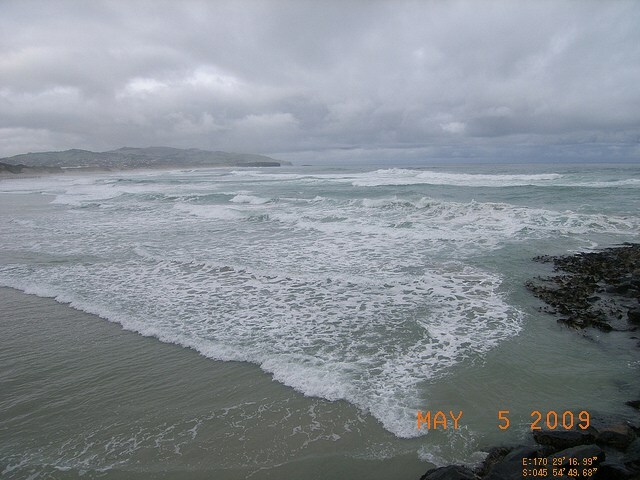 St Clair is a beach break that is surfable on all tides but is usually better from low to mid tide. 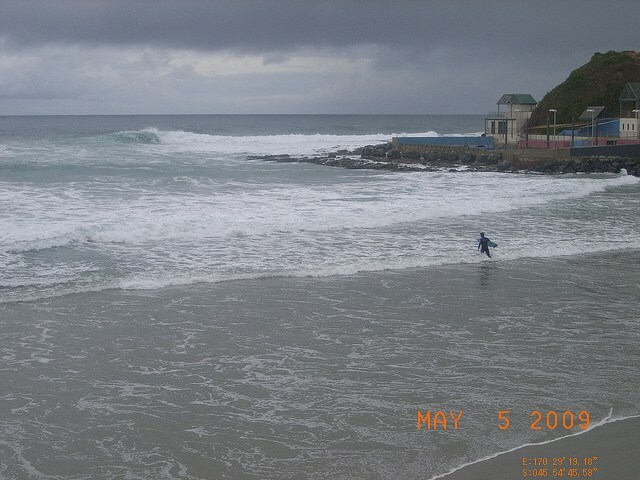 The beach faces to the south which is the dominant swell direction. St Clair is offshore in a northerly wind. The beach is not that popular for fishing although people do surf cast from here. The beach is our favourite playground, but it can also be a dangerous place. Learn about the hazards at St Clair Beach and be prepared so you and your family can enjoy the sun, sea and sand safely this summer. St Clair Beach is a patrolled beach. St Clair Beach is patrolled on Saturdays, Sundays and Public Holidays between 27 October 2018 and 10 March 2019. Volunteer lifeguards patrol from 12:00pm to 4:00pm. A Regional Lifeguard Service is provided Monday to Friday from 11:00am to 7:00pm from 17 December 2018 to 25 January 2019. 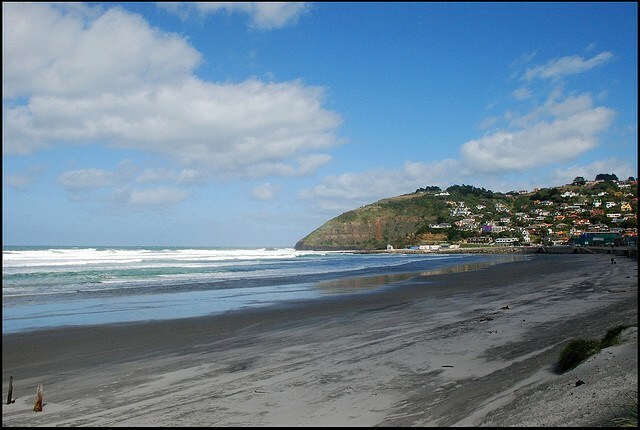 St Clair Beach is located five kilometres from central city Dunedin (the Octagon). St Clair Surf Life Saving Club is located at the beach around 100 metres northeast of the Esplanade Road that runs past the shops and foreshore. St Clair Beach lies 1600 metres southwest of St Kilda Surf Life Saving Club and lies on the same stretch of beach that extends from the western headland at St Clair for 3.5 kilometres where it reaches Lawyers Head in the east. 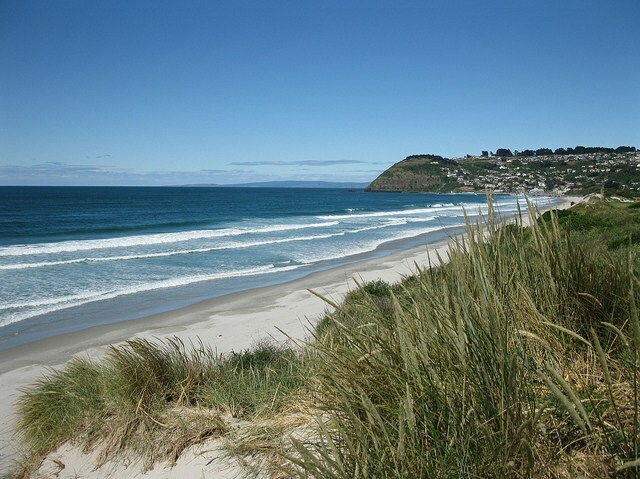 St Clair Beach is a fine golden sand at its western headland. 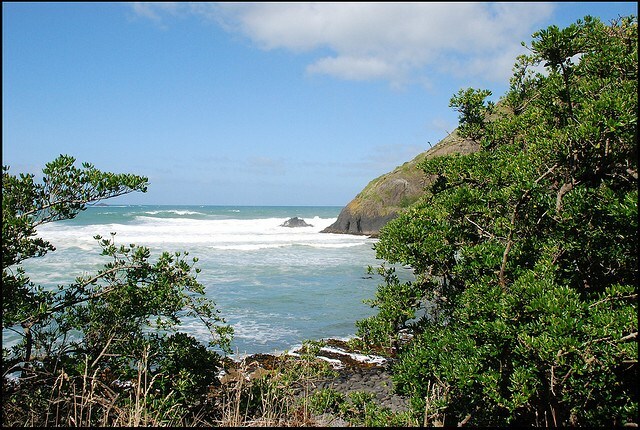 There is a rocky outcrop that reaches into the surrounding hills. There is a large seawall protecting shops and houses directly behind the beach on Esplanade Road. St Clair is backed by a large residential community with a racecourse and golf course at the beach.